Planning a kitchen renovation? Well, if you are, no doubt you have a lot of plans in mind and would like your kitchen to stand out and look amazing. 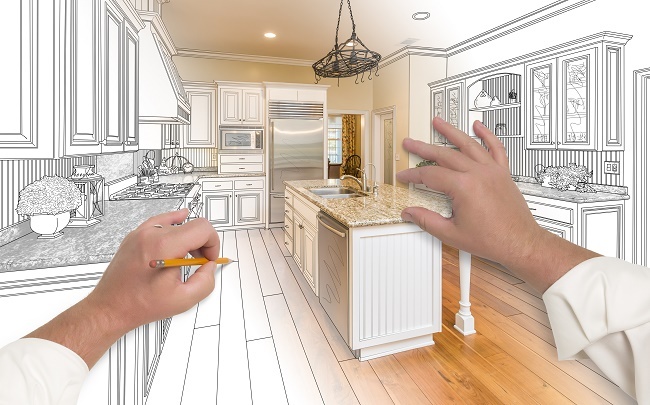 As your planning is in full swing, consider all details of your kitchen renovation into consideration and whether you have defined the process well. If you have missed on to some basic pointers, here are 5 broad objectives of renovating kitchens that will help you take a closer look at what you need to do. If your kitchen is more of an older model or a retro design, you may want to convert it into a more modern kitchen, or vice versa. This is the most common reason for a kitchen remodel since it doesn’t really change the layout of your kitchen but only works on the kind of look and color schemes of kitchen cabinetry, counters, walls, and floor. In case this the reason for your remodeling, consider whether you really need to purchase everything new or whether you can recycle some aspects of the kitchen instead. Also, think about re-facing instead of replacing your cabinets. You can save a lot of money if you plan your project smartly. Another objective to remodel your kitchen may be to change its overall layout and reposition fixtures, appliances and eating areas so that kitchen is organized. Think about creating an L-shaped grouping of appliances to create more counter space, or plan to add a bay window as a backdrop if you have combined kitchen and dining. This creates a warmer atmosphere and looks much more inviting. While changing, the layout can give your kitchen a whole new look, remember that it will be a dearer affair. For example, you will require electrical, carpentry or plumbing work and may need the services of a special trade contractor, all of which is going to add cost. Remodeling kitchens to redirect movement and orientation of traffic can involve extensive layout changes such as including a new doorway, taking down a part of the wall or moving an existing doorway. You will need to redesign your layout and footprint to make your kitchen look larger and feel more inviting and efficient. Remodeling to increase space involves borrowing space from other rooms. For example, if you desire to create more dining area within your kitchen, you may need to compromise on some foot space. Or, if you plan to enlarge your kitchen storage space, or add in a breakfast counter, you will need quite a bit of redesigning to ensure that other kitchen functions run smoothly even after the renovation. Be prepared to rearrange fixtures and appliances or remove interiors walls to create increased storage and access within and outside your kitchen. While increasing kitchens, space involves borrowing space from other rooms, expanding space can involve overall house redesigning. For this job, you will need the services of a professional designer and a general contractor. When you remodel to expand your kitchen space, you’re completely changing the design, function and flow of your kitchen as well as your home’s exterior appearance. You can opt for either extra floor space or include a walk-in pantry area for food and kitchen item storage. 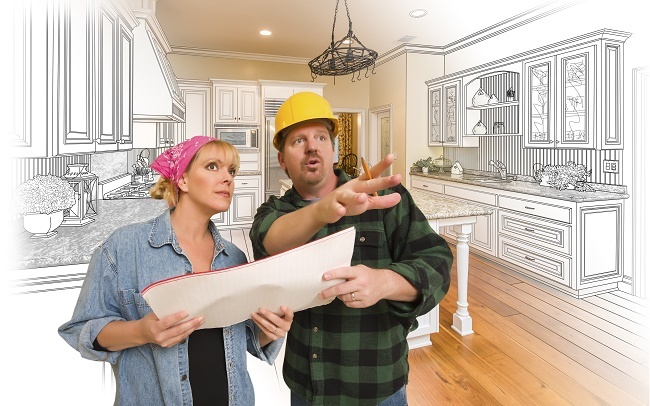 As you finalize on the reasons why you plan to go ahead with your kitchens remodeling project, outline your plans and shortlist professionals who can get the job done for you efficiently. Move on next to the right design as per your needs, while ensuring that it complements the rest of your home.